Great…I’m glad to hear that. Thanks. The early morning light made for great shadows. Thanks, Pete. I had fun playing with the shadows. I am so excited to see another picture that someone took of themselves and their shadow! I do this so often. I generally really like how all shadows look in photos and sometimes just have to use myself..
I’m glad you liked it. 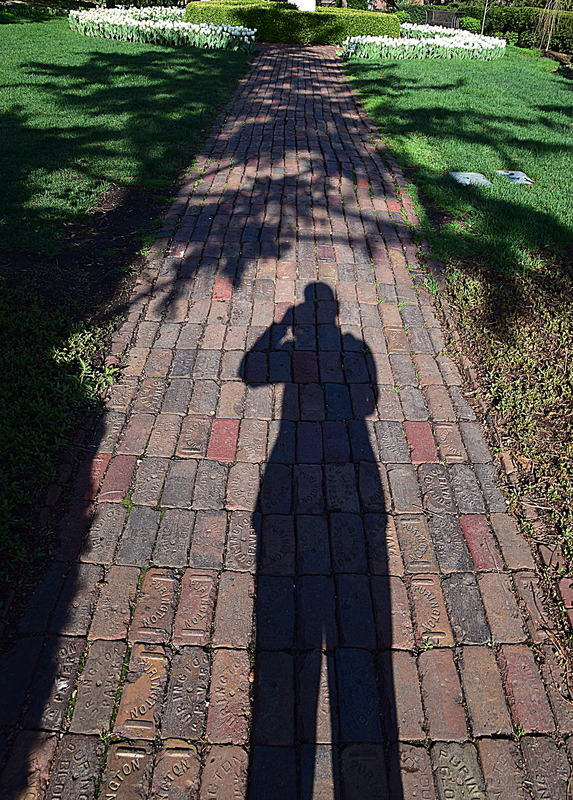 I find shadows fascinating…sometimes more interesting than the subject itself. Thanks for commenting…and keep chasing those shadows! Great! 🙂 And, if you are wise, all of the shadows are you.